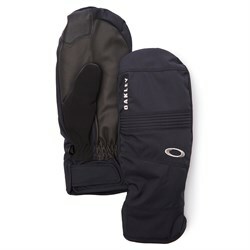 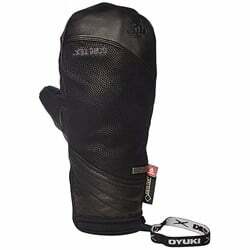 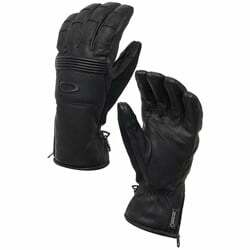 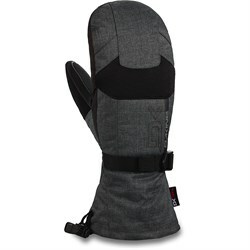 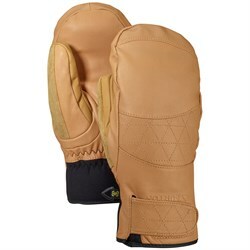 If you’re looking for the ultimate in warmth and cold weather protection, a pair of ski mittens is a must. 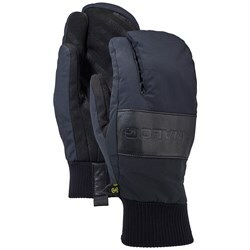 Mittens keep your hands warmer than ski gloves by insulating all of your fingers together, and allowing them to keep each other warm. 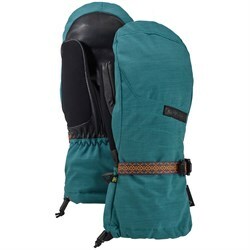 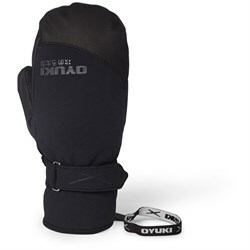 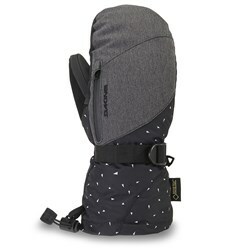 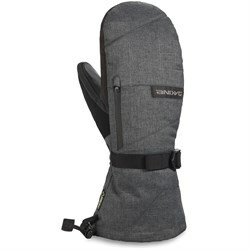 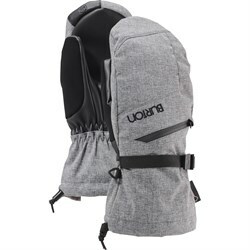 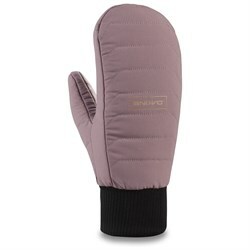 It’s also easier to have more waterproof mittens as opposed to gloves because mittens require less seams which can be a weak point for waterproof ski gear. 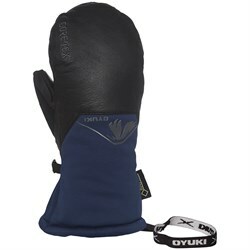 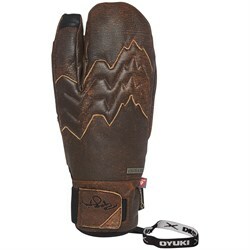 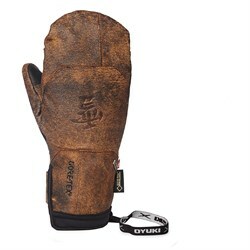 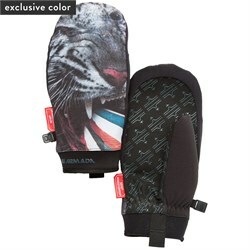 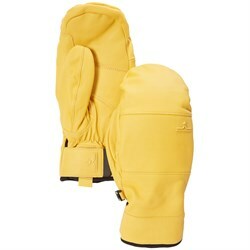 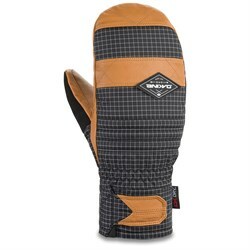 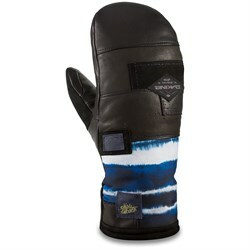 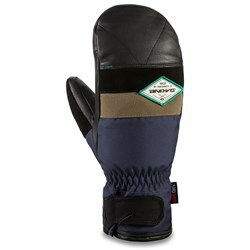 Here at evo we stock a wide range of mittens with sizes and features for everyone. 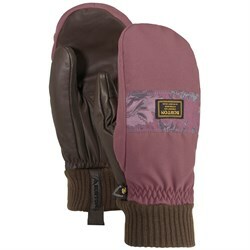 Looking for a little more dexterity than a traditional mitten offers? 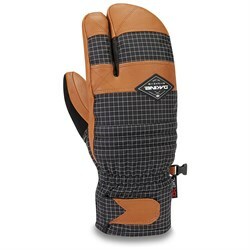 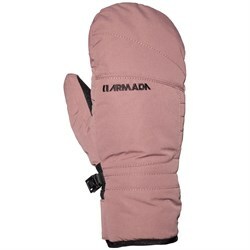 Look for a “Lobster” or “Trigger” style ski mitten that frees the index finger from the rest of the hand and gives it a better range of motion. 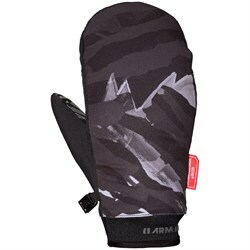 One of the most important features of ski mittens is the wrist style. 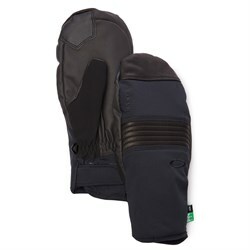 There are two main styles, over the cuff, and under the cuff. 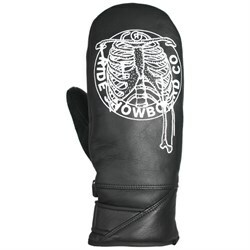 As the names suggest, over the cuff mittens have a wide wrist that fits over the cuff of your jackets, under the cuff mittens are more narrow and slip under. 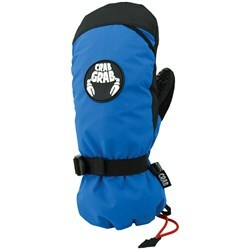 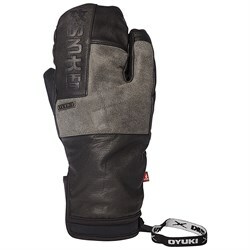 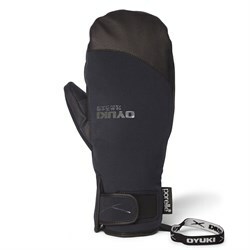 Both work to keep snow out of your ski jacket, wrists, and hands. 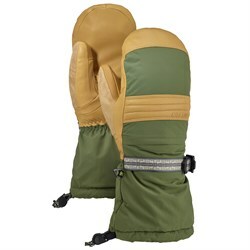 Generally over the cuff mittens are warmer, and more bulky, while under the cuff versions aren’t quite so warm, but are easier to move your fingers in. 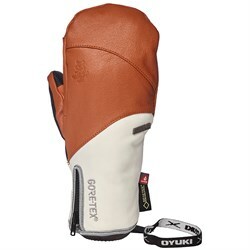 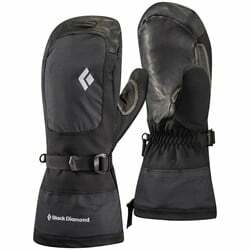 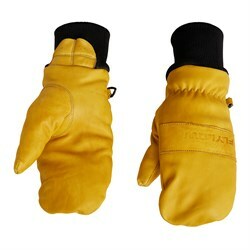 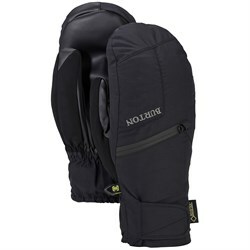 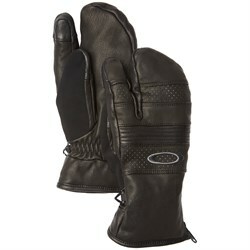 No matter what style you go with, a good pair of ski mittens will keep your hands warm and dry all day long.